There are many fridge theatres in South West London, cheaper and more intimate than the West End so stay to see a play after a bike tour maybe? 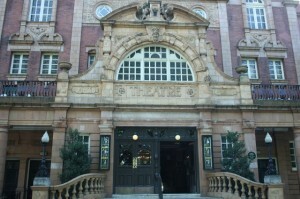 We have a two theatres in Richmond, the aptly named Richmond theatre and the smaller fringe theatre The Orange Tree. 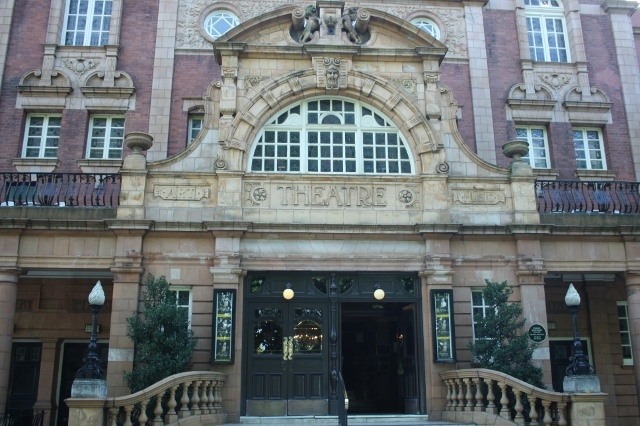 The Mary Wallace theatre and St Marys drama theatre in Twickenham are small local theatres which hold various small productions throughout the year. 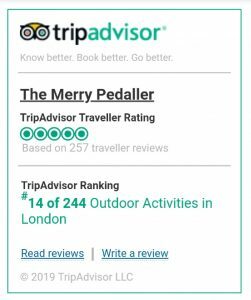 Both our Royal Deer Park Ride and King Henry’s Palace River Ride start in Richmond so enjoy the theatre prior to one of these. 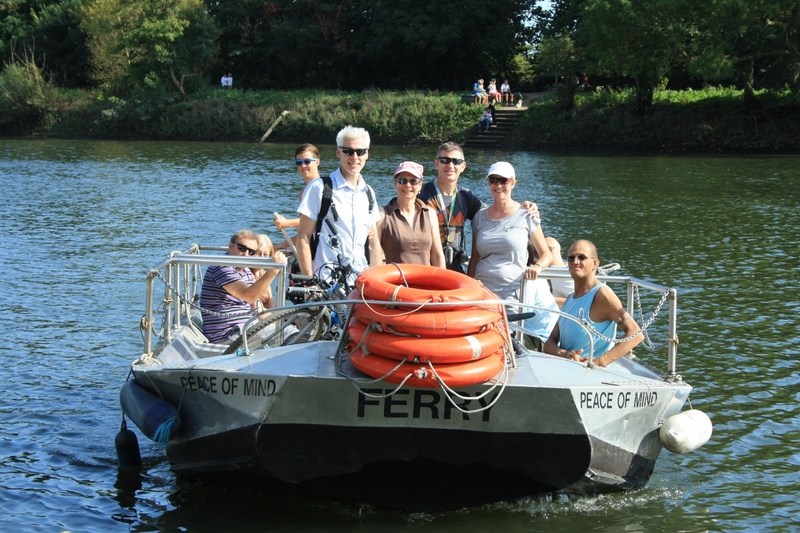 In Teddington there is the Normansfield Theatre and the Teddington Theatre Club and in Kinston is The Rose theatre so why not stay in the area and check out a play after coming on the King Henry’s River Ride or before the Queens Castle Country Ride. The Putney Arts Theatre can be visited the night before the Jester’s Ale Pub Ride, we can help with accommodation ideas. We work very closely with Visit Richmond the local information site for visitors, check here for any other ideas for things to do in the area. This entry was posted in Social Bike Tours. Bookmark the permalink.